Suited for concrete surface preparation for painting, polishing or to remove glue and paint. Commonly used to smooth out rough and uneven concrete surfaces. Easy to use, hand guided and used with an industrial vacuum for a dustless result. 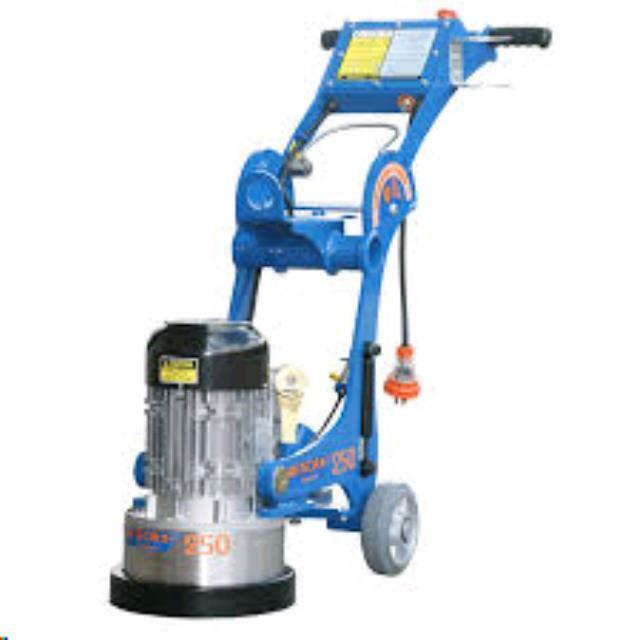 Diamond disc model: 250mm or 10"
* Please call us for any questions on our concrete floor grinder 250mm c/w lead hire & rentals, serving Perth & Western Australia.